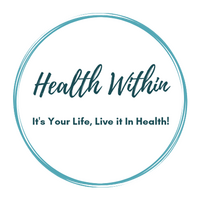 Located in the heart of Cornwall, the leading health professionals at Health Within are dedicated to helping you achieve your wellness objectives - combining skill and expertise that spans the entire chiropractic, rehabilitation, and wellness spectrum. 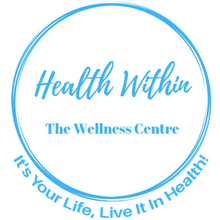 Health Within Wellness Centre is a multidisciplinary clinic that uses a collaborative approach to bring you better health and a better way of life by teaching and practicing the true principles of wellness care. Patients seeking treatment at Health Within are assured of receiving only the highest quality care with the use of modern equipment, technology, and advanced techniques. The clinic is a comfortable and welcoming environment, and the entire staff has a genuine concern for your well-being! We Welcome - New Patients, Walk-in's with no appointment, Motor Vehicle Accident claims, Department of Veteran Affairs (DVA) & RCMP. Dr. Fullarton has been freeing people from pain since 2002 in his clinic in Cornwall, ON. As a Chiropractor with experience, our professionals are committed to promoting the health and well being of his patients.